Does anyone else feel as though this summer just flew by way too quickly? All of a sudden we are in the last week of August. As much as I love summer, I think I’m finally ready for Fall. The cooler temperatures, the comfy sweaters, the new baby (!) and all the pumpkin and apple dishes are certainly getting me excited for the season. I’m looking forward to the cooler temperatures in particular. I wonder if it has anything to do with this extra heat pack I have around my middle? It just feels good to be outside and enjoy the fresh air without feeling like you are sweating off a gallon of water weight. 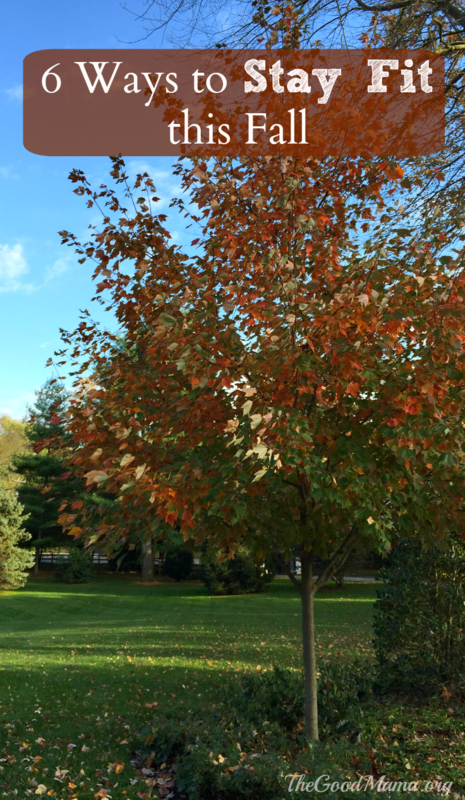 It’s during the Fall that I take advantage of the weather and head outside for my workouts. Keep reading to learn about 6 ways to Stay Fit this Fall. You may not be much of a runner, but Fall is the perfect time to jump on the increasingly popular running band wagon (It seems like everyone I know is signing up for races these days). The mild temperatures make it easy to run outdoors and there are lots of great races to sign up. If you aren’t quite feeling up to running just yet (or being 8 months pregnant is holding you back), most of the 5Ks have a walking option. Be sure to check out my article How to Love Running when you Hate it for tips on how to actually enjoy running. Then check out Active for races in your area. I really enjoy attending group fitness classes. They are a lot of fun and very motivating (just see how much I raved about the Barre class I take weekly). When the weather is so perfectly mild; however, I really like being outside. Fortunately, there are lots of awesome group classes you can find outside. If you near Hatboro, PA, a local mom started an outdoor bootcamp series and super fun Surfset class (review coming soon) at a local park. For more information on dates and times, join her Facebook group Muscle Mommas. Stroller strides are another wonderful workout for moms (get fit with your baby!). Find a location nearest you over at Fit4Mom. Go to a farm or orchid pick some apples and eventually pumpkins OR find a farm with some animals. Go to the local zoo or aquarium. Head to your local museum or kid’s museum. Here are some fun ways to stay active in you own backyard. 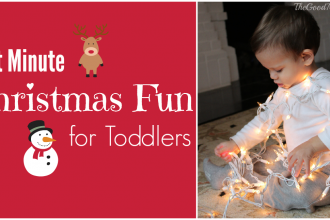 Here are some exercises you can do with your kids. One big difference I’ve noticed between city living and suburban living is the yard… and all the yard work that comes with it. Fortunately, there’s a way to put a positive spin on it. Raking all those leaves really burns a lot of calories! Fall is one of the most beautiful times of the year. I love living in Pennsylvania because we get to witness the beauty of nature with all the changing colors on the trees. I wrote about my time “hiking” in the city, but I really would like to get out there and take a real hike this Fall. If you want to find local hiking in your area, check out LocalHikes. I found a bunch on that site in my area. Intramural sports in college were so much fun. I played flag football, softball and even basketball (despite having no skills at all). It’s a great way to stay in shape and meet people. Just because college may be long behind you doesn’t mean you have to give up playing a team sport. I know Good Papa had a blast with his basketball league in the city, and he is thinking about signing up for one around here. To find a sports league in your area, head to Sportsvite. 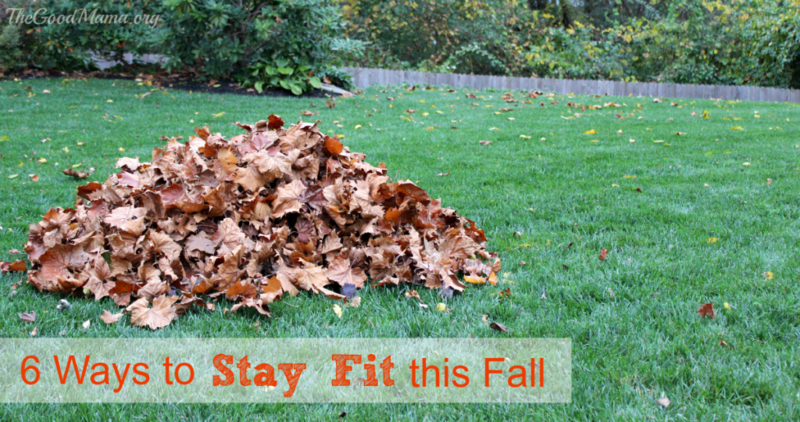 How do you plan to stay fit this Fall? Leave me a comment below! Next articleSurfset Fitness Review- Ride the Wave! Fall is my favorite time of year for outdoor activities! I would love to do intramural sports…I haven’t been on a team since college. Great suggestions! I’m still working on how to fit in working out! It’s not easy! I love the idea of hiking, wish we could do that here! Great ideas! I need to do all of them lol! I do a lot of walking around the soccer field during practice! It’s a way to get exercise and be present at the practices! Ahhhh I so wish I could get myself into running!! I love all the running accessories by ughh… The lazy life just calls my name. Group excersise is always fun though!